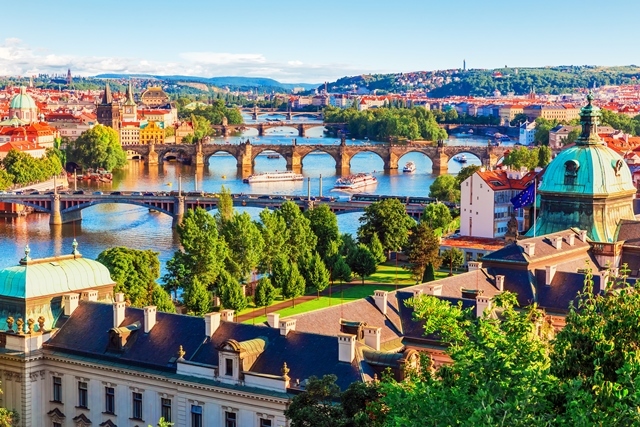 It’s true, there are hundreds of wonderful sights to see in Prague! But there’s only so much top Prague sights one can manage in just a few days. That’s why my boys and I have hand picked 23 of the city’s most amazing places and included them in the Prague Family Kit. They can all be seen and visited as part of 3 fun-filled walks. If you like the sights, get the Kit and enjoy each of the walks! But don’t forget – with the Kit, you won’t just see these sights and read about them in your guidebook. 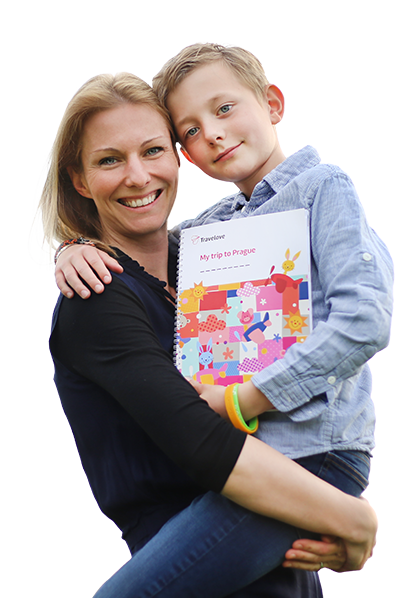 Your children also get to have fun at every sight thanks to their Activity Books and all the accessories included. Hiding inside the walls of the Strahov Monastery is one of the most beautiful libraries in the world! Its magnificence has not only attracted readers but also filmmakers. 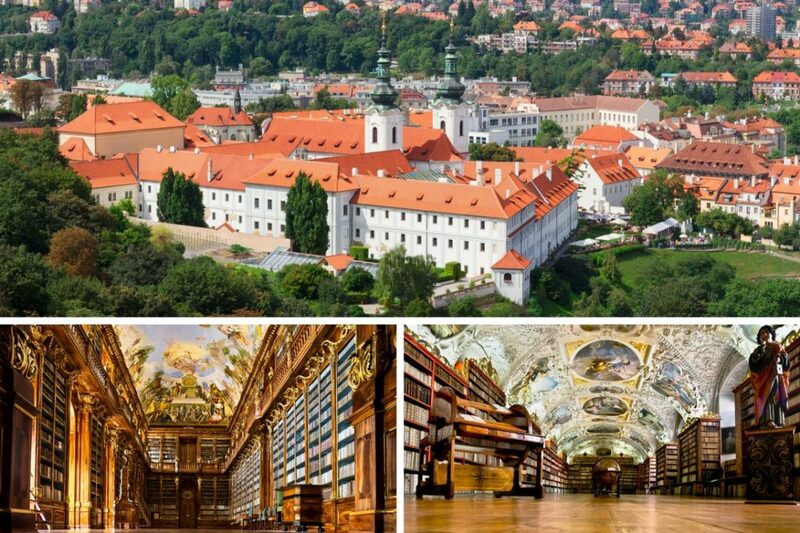 If you’ve seen BBC’s Three Musketeers, the The League of Extraordinary Gentlemen with Sean Connery, or the Bond movie Casino Royale, you’ve already been to the Strahov library without knowing it! The greenery around the monastery is also quite relaxing, and the views of the Castle and the Old Town are fabulous. It is one of top Prague sights and also the beginning of Lesser Town tour in Prague Family Kit. 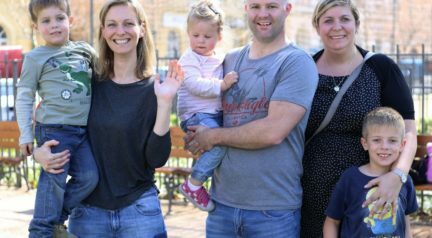 Thinking your kids aren’t such great fans of monasteries and libraries? Don’t worry, the Great Search Game in their Activity Book will keep them busy and happy! Everyone must walk this Bridge at least once in their life. It’s full of legends and, of course, full of tourists. 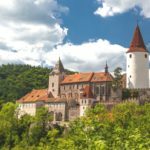 One of the legends says Charles IV ordered eggs to be used in the construction so that the stones would stick together better. All the towns and villages around Prague had to bring eggs to the construction site. But only one village got it wrong, Velvary, bringing a whole hay-wagon full of hard boiled eggs! There are lots more legends inside the Kit. 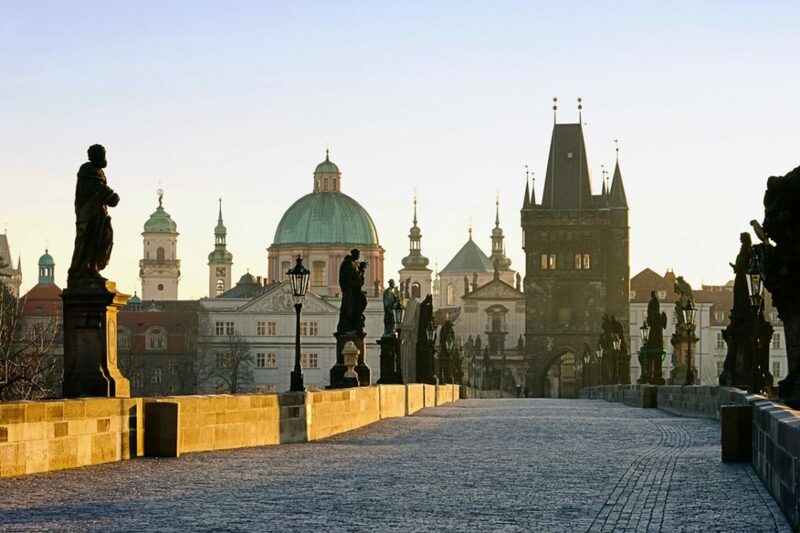 In their Activity Book, kids learn about the Legend of Charles Bridge. They put together a comics story of John Nepomuk, saint of Bohemia, whose statue you will find on the bridge. We all know what cubism looks like – just imagine one of Picasso’s paintings and you got it. 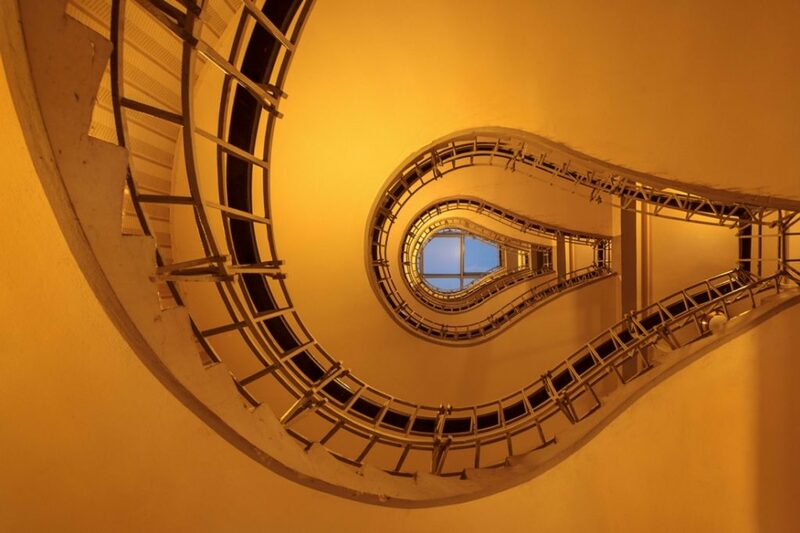 But examples of cubist architecture are actually quite rare. 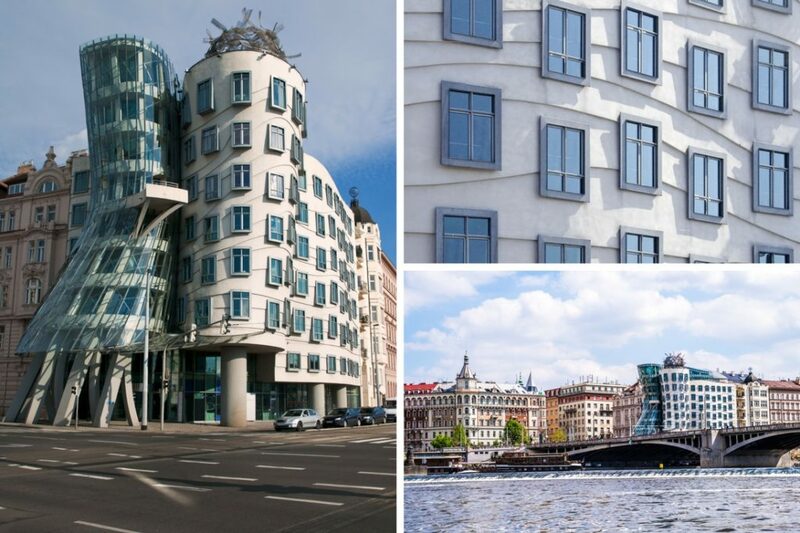 In fact, the Czech republic was the only country where buildings in cubist style were built! You can learn lots more about this early 20th-century style inside this cubist building and its cubist museum. The Prague Family Kit takes you to this building during the Old Town walk. 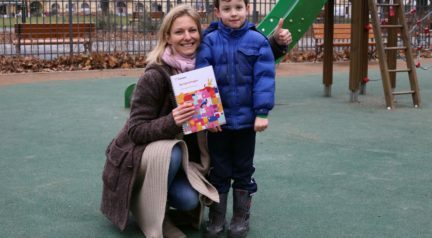 Children need to solve a crossword puzzle in order to find the name of a Czech pastry that they should taste at the end of the walk. This grandiose exhibition, and it’s collage of architectural styles, will take your breath away. And once you breathe in again you’ll see the medieval market, full of people both poor and rich with their heads up, admiring the incredible technical wonder of that time – the Astronomical Clock. Somehow this place always takes you centuries back. Especially after dark. 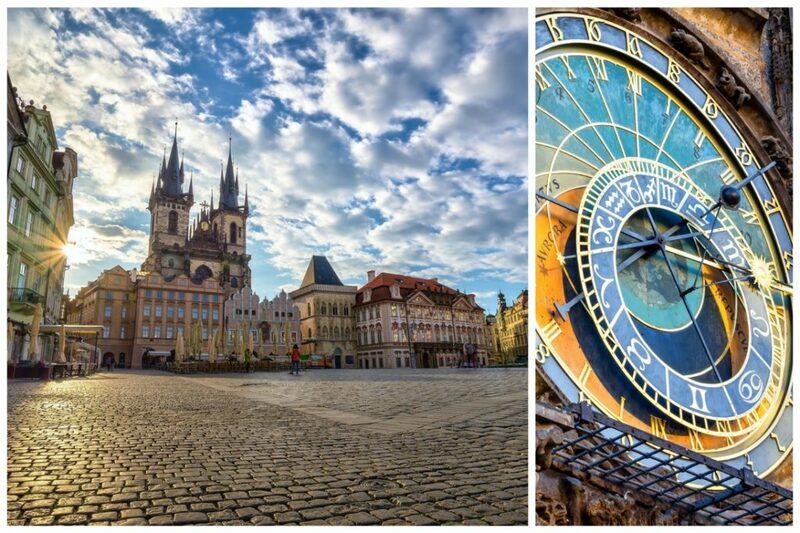 Kids learn all about the Astronomical Clock, search for a meridian in the square, and discover a little gallery just for them – the only children’s gallery in Prague. 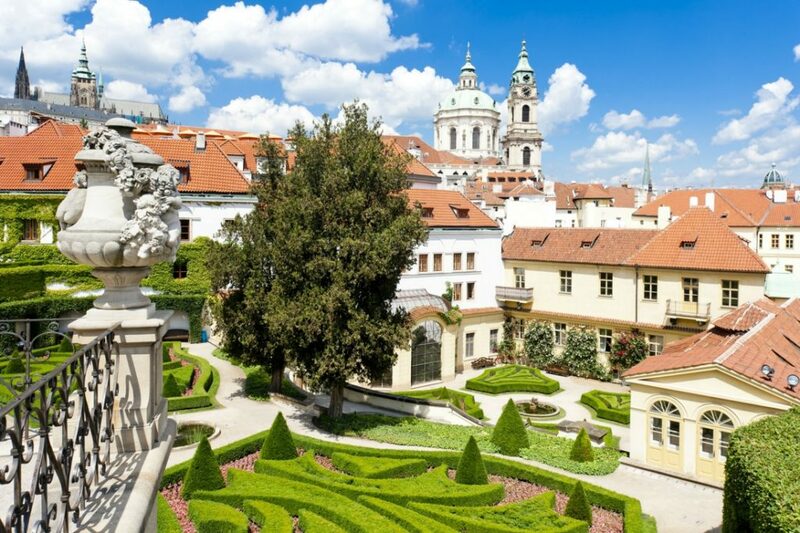 The most beautiful baroque garden in Prague will surprise you in many ways. It’s hidden behind the building walls along one of Lesser Town’s narrow and crooked streets. It doesn’t even have its own garden gate – you literally have to walk through a building to enter it. 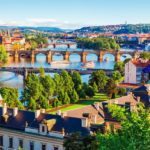 It’s small but relaxing, and according to Prague insiders, it’s a true hidden gem. Kids just love to run around in here so I’ve saved the puzzles and fun activities for other less “run around freely” stops. One little architectural detour from centuries long gone is the Dancing House, standing alongside the Vltava river. It filled a hole caused by an accidental U.S. bombing in 1945. The House was supposed to be called Ginger and Fred, after the famous dancing couple that inspired the shape of the building. But people just call it the Dancing House. Still, if you look closely, you can tell right away which part of the house is Ginger and which part is Fred. The Dancing House certainly is one of the top Prague sights. Following the tour in Prague Family Kit, at this point, the sights along the Vltava River bank turn into one big memory game for your kids to play later on. And, of course, the Dancing House is an important puzzle piece. This of course is not the end of the list:). 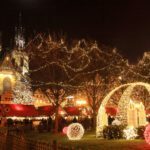 To explore all of 23 top Prague sights with your kids, make sure to order Prague Family Kit with free delivery before your arrival or get it in less than 24 hours if you are already in Prague! 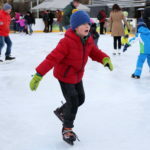 Hi Katka, I have finished reading 80% of your blog. I think you should publish all the top 23 sights here. It will be more valuable for all the readers. Thanks for your great job! 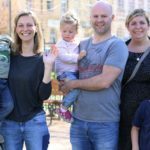 I’m writing about Prague for all parents and their little travelers. 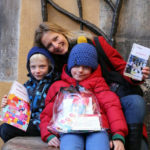 See how to explore Prague with the kids like worldschoolers do and don't forget to check out my Prague Family Kit. 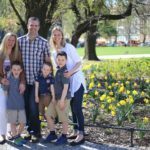 Success by the little ones guaranteed - I’ve tested everything on my kids. To comply with local Czech laws, we have to inform you that the seller (us) is obliged to present a receipt to the buyer. The seller is also obliged to register the revenue with the tax authority online.